Rose Blossom Legacies: FREE Team Crop and New Consultant Kit! FREE Team Crop and New Consultant Kit! So what does this have to do with you? Have you been thinking about joining my team? This would be the perfect opportunity to spend the day getting to know the local Rose Blossom team. It's a day to crop, see how everyone fits Close To My Heart into their busy lives, and to share in some great fellowship! Now let's talk about that new Spring/Summer Consultant Kit! It's filled with so much awesome-ness!! Can you imagine getting all this product? This is over $300 in product, and your cost is just $99!! There is so much I could tell you about being a Close To My Heart Consultant, but today I want to focus on my team. I put some of my favorite photos in a collage. 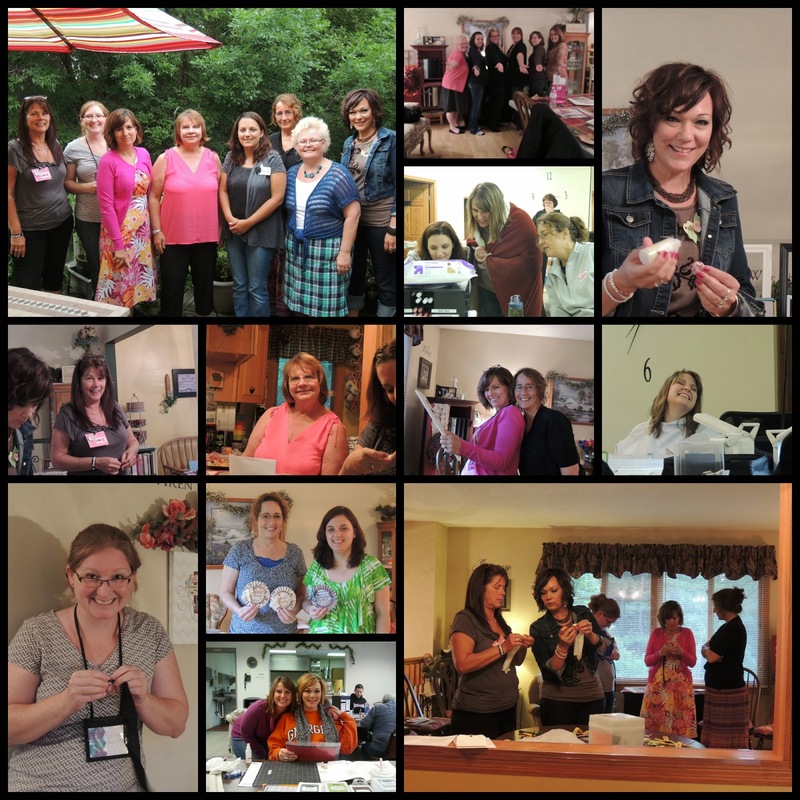 Oh, I could make so many more collages - time spent with long distance team members at Close To My Heart events, Convention photos, crops, team meetings. I do love these girls, and I take a lot of photos of them! At last count, there are 12 Rose Blossom attending the crop, so be sure to watch for more photos after January 25th! They share their creativity through our Facebook group. WOW! Is this team ever talented!! They help each other....whether it's product need, ideas, or prayers. What great camaraderie! They always have a positive attitude - and what a blessing that is! That means they embrace change, see the bigger picture, and always see the good side of things. 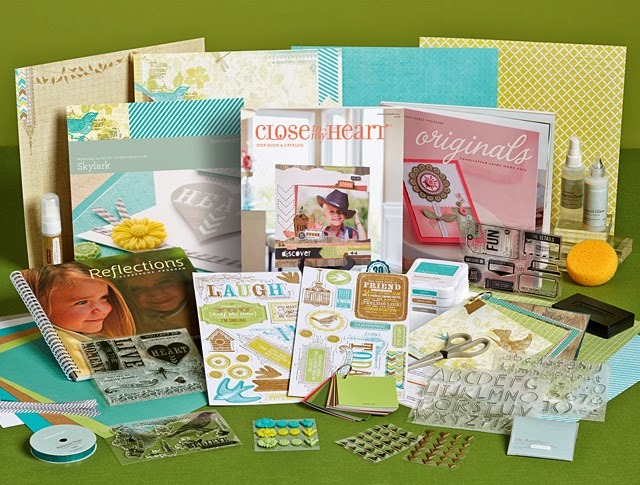 If you are looking for a group of paper crafting friends, I can't imagine a better fit than my team! They would love to welcome you into this flourishing garden of the Rose Blossoms! Contact me with questions at (763) 227-0583 or girlygirlrose43@msn.com. I would be most happy to answer anything you would you like to know! If you are ready to jump in, CLICK HERE for the online appplication. Thanks for popping in today! I hope your day is blessed! Yes, we have an awesome team! Great post Brenda. Love all the pics. You girls will have sooo much fun!